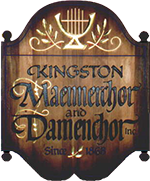 Resources - Kingston Männerchor & Damenchor Inc. While you’re at the PC, turn on the speakers and listen to news and music from Austria, Germany, Switzerland, and from the USA. 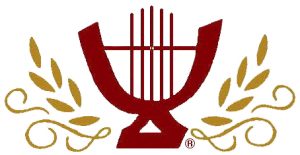 The stations include Volksmusik, Classic, and Modern Rock. To listen, just pick & click on the Radio Station.